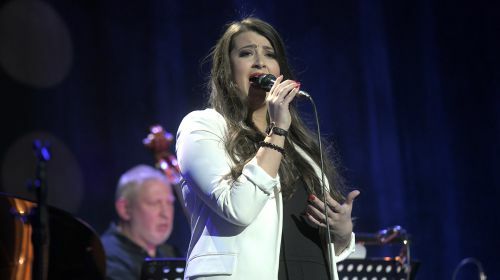 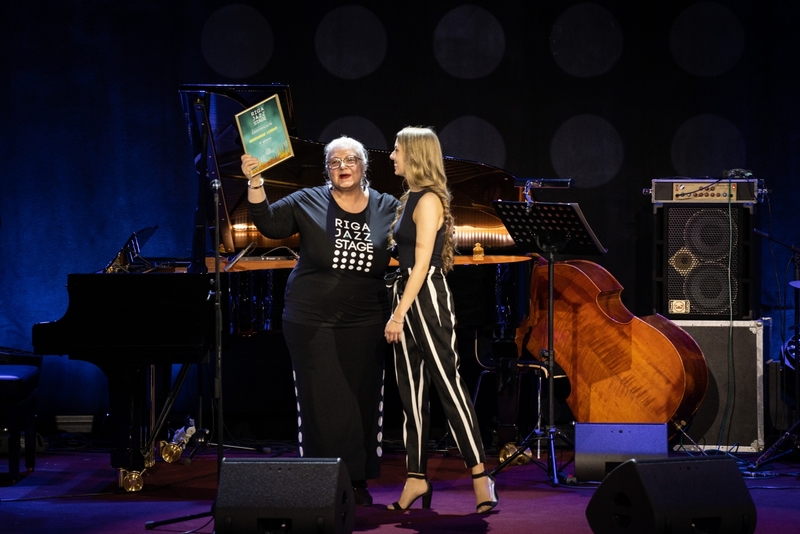 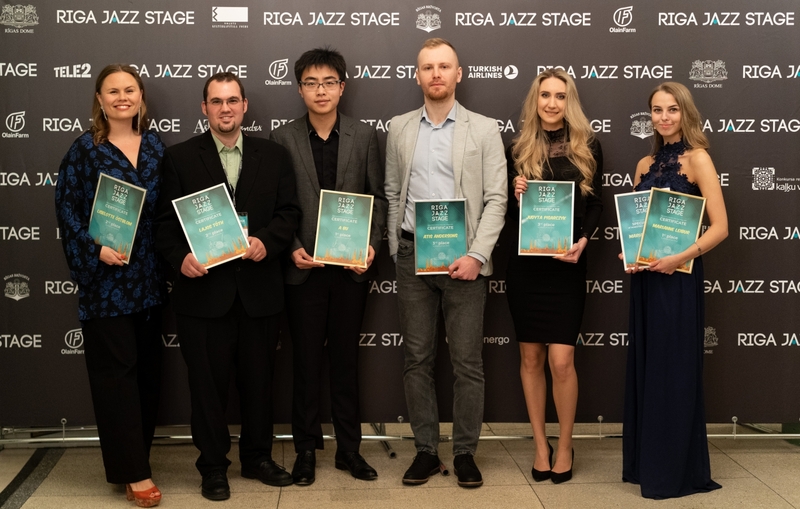 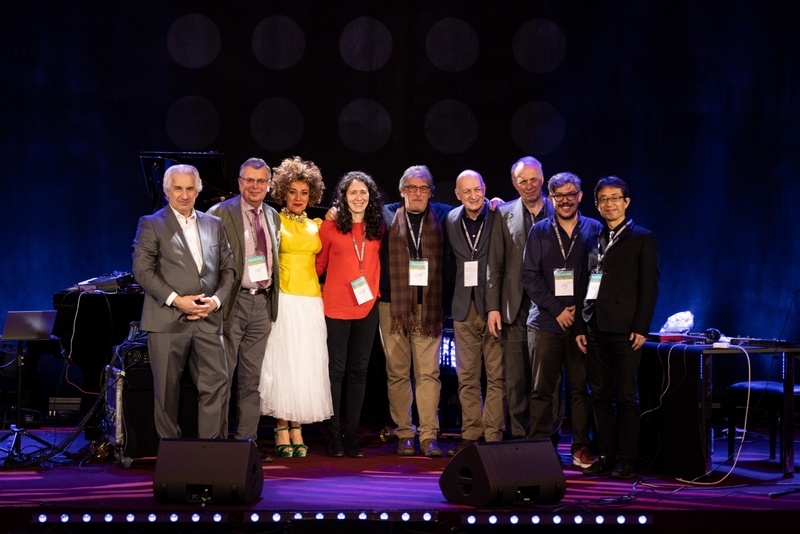 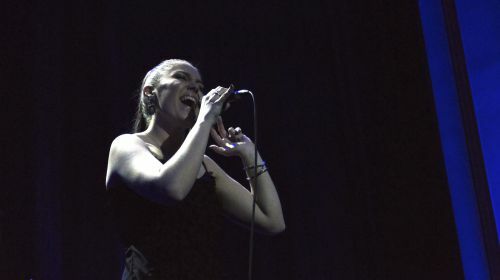 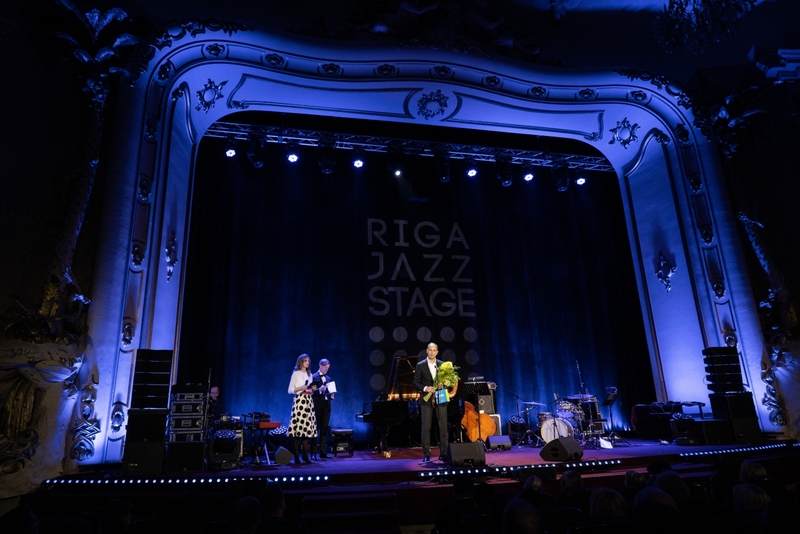 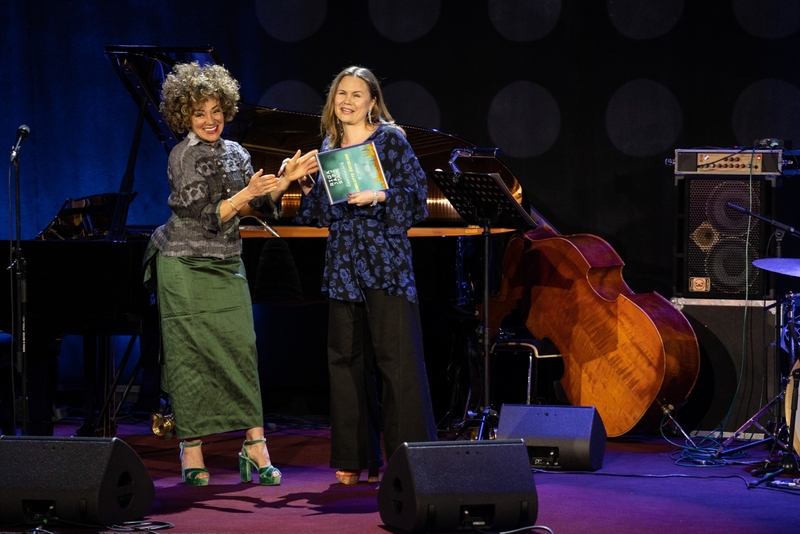 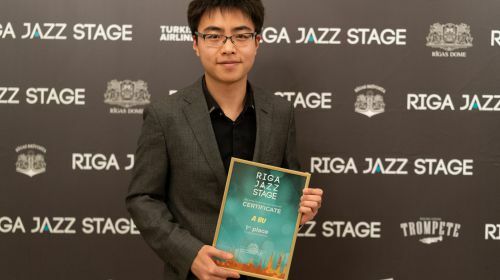 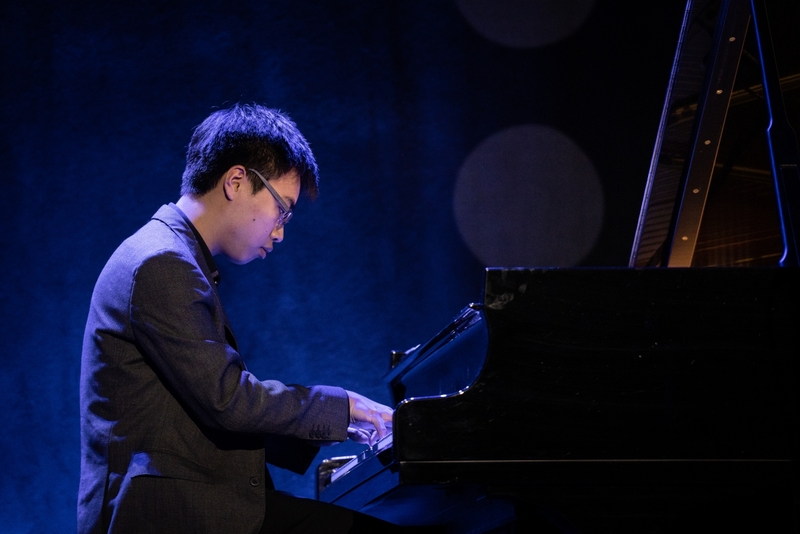 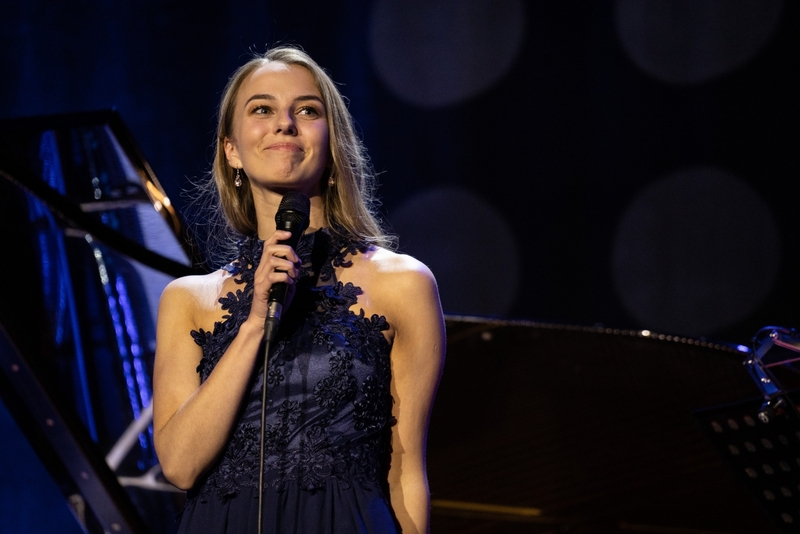 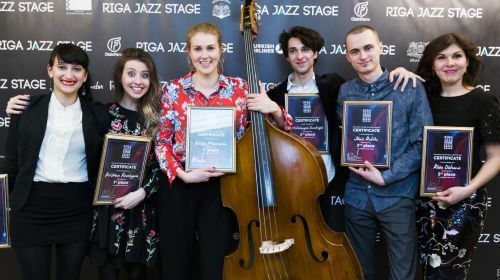 The winners of Jazz Artist Contest “Riga Jazz Stage 2019” are vocalist Marianne Leibur from Estonia and pianist A Bu from China! 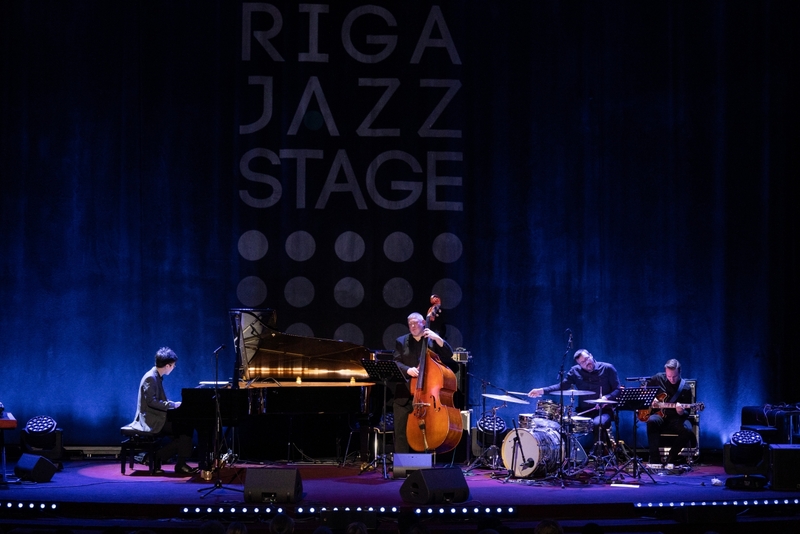 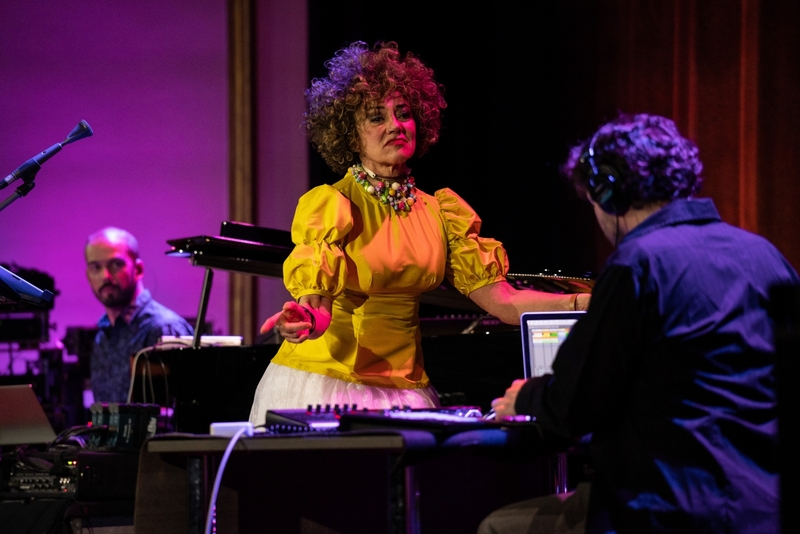 As part of the Jazz Artist Contest "Riga Jazz Stage 2019" on April 6, the Portuguese singer Maria João will perform at Splendid Palace. 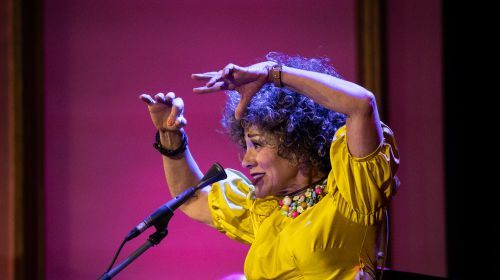 Defined by her unique style, Maria João has become an icon in the improvisational music world.